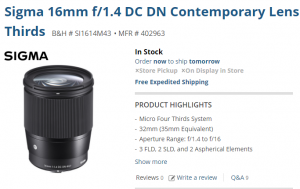 Sigma 56mm f/1.4 DC DN Contemporary Lens First In Stock at B&H! Good News!!! 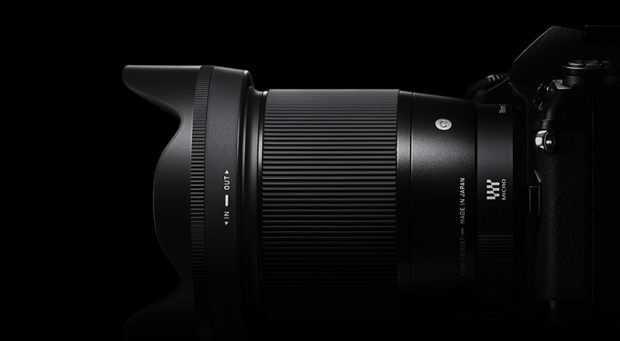 The newly announced Sigma 35mm F1.4 and 85mm F1.4 DG HSM ART for Sony E is now first in stock and shipping in US market. Sigma 35mm F1.4 for Sony E mount costs $899 and Sigma 85mm F1.4 for $1,199. Good News!!! 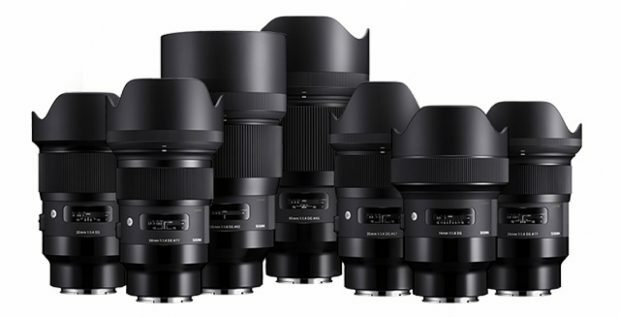 The newly announced Sigma 50mm f/1.4 DG HSM ART and Sigma 85mm f/1.4 DG HSM ART for Sony E mount are now in stock and shipping! 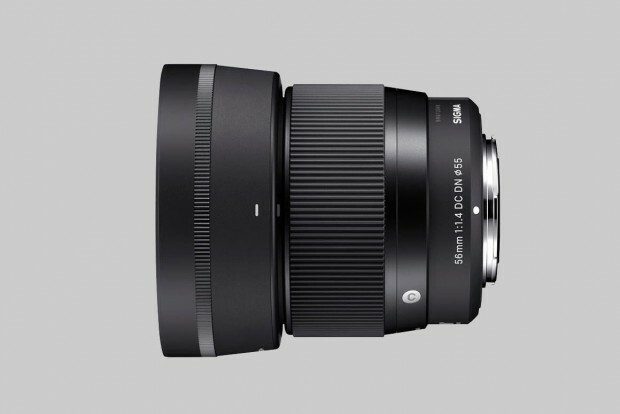 Sigma 50 F1.4 Art costs $949 and Sigma 85mm F1.4 for $1,199. Sigma 50mm 1.4 F1.4 APS-C E-mount for around $600! 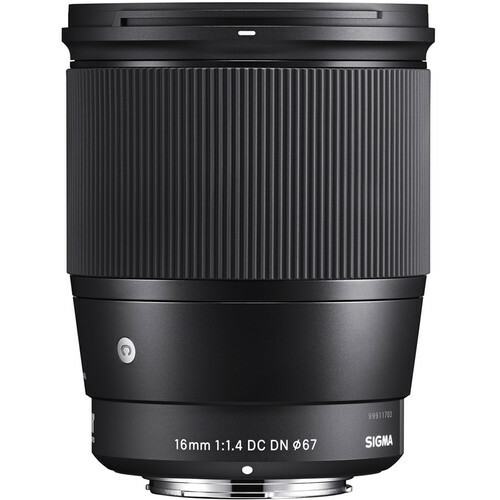 Sigma 16mm f/1.4 DC DN Contemporary Lens Announced, Listed at B&H!